On Sunday, we witnessed two great victories through a Passover lamb. One lamb brought victory to the Hebrews; another brought victory to the world. While our victories could never compare, what has been one of your greatest life victories? 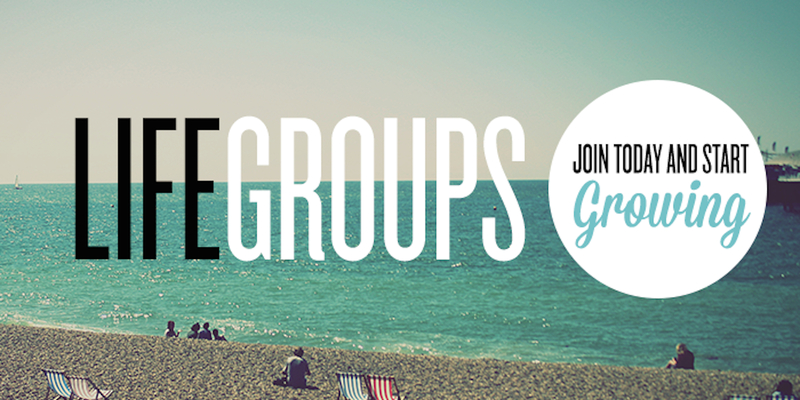 Share with your group? DIG DEEPER: Read Exodus 11-12.
details when it comes to the scriptures? Why do you think God was so serious about the Hebrews remembering the day that God passed over them in Egypt? What influence was the Passover event intended to have on Pharaoh? The Hebrews? On you and me? Read 1 Corinthians 11:23-29. Jesus, during Passover, told his disciples to no longer remember the old Passover but to remember him. Why? On Sunday, Pastor Jason explained how Jesus is our true Passover lamb. Galatians 3:13-14, Romans 3:23-26, Romans 4:25, Rev. 5:6. Any attitude or action you need to confess? Any person you need to forgive or love? Any blessing you need to thank God for?